Treatment for successful recovery from substance abuse, PTSD and other co-occurring behavioral health issues. Designed from the ground up with fire fighters in mind, the Center sits on a 15-acre campus and includes a state-of-the-art gym and other features that encourage physical activity to help in recovery and preparing to return to the job. 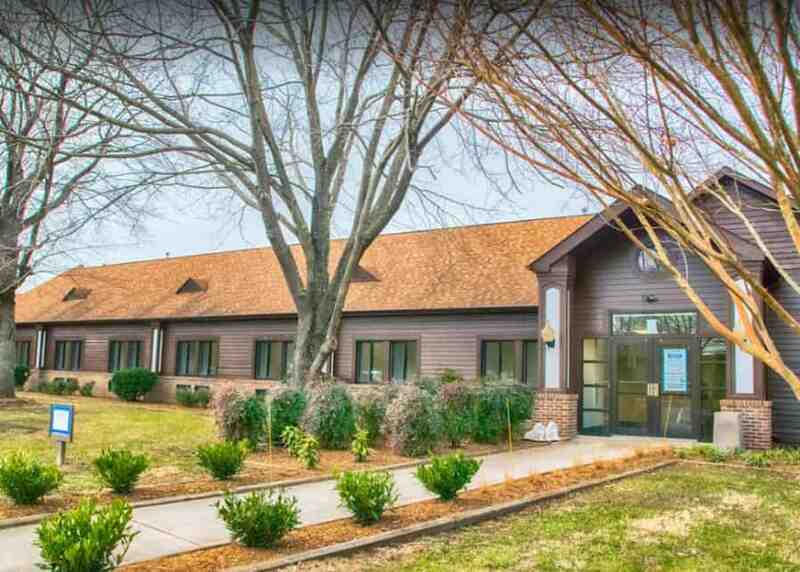 Located in Upper Marlboro, Maryland, just outside Washington, D.C., the IAFF Center is surrounded by lush pine forest and features onsite areas for reflection and enjoying nature’s healing powers. The IAFF Center is overseen by Craig L. Katz, M.D., who designed a program for first responders in the aftermath of 9/11, and Abby Morris, M.D., an expert in the behavioral healthcare field. We understand the rigors of your job, and know what it takes to help. You’re exposed to traumatic situations every day you’re on the job. For this reason, fire fighters and paramedics are twice as likely as the general population to experience PTSD. That’s why therapies to treat and recover from PTSD are first priority at the IAFF Center of Excellence. You’ll learn coping strategies, work through individual and group therapy sessions and participate in activities that will help you recover, build resilience and return to the job. It is not uncommon when suffering from PTSD to experience co-occurring disorders, including alcohol and drug abuse as substances are sometimes used to self-medicate and escape symptoms. 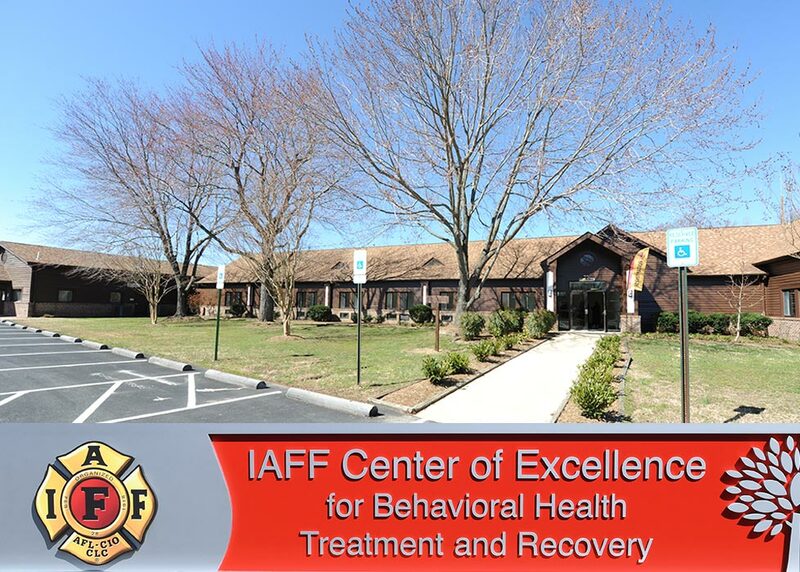 As part of the integrated, multi-disciplinary approach at the IAFF Center of Excellence, IAFF members struggling with addiction will receive the full continuum of care, from detox to outpatient therapy, so they can get the necessary treatment to start living fuller lives. Depression, anxiety and other behavioral health issues can also be brought on or worsened by the stresses of the job. 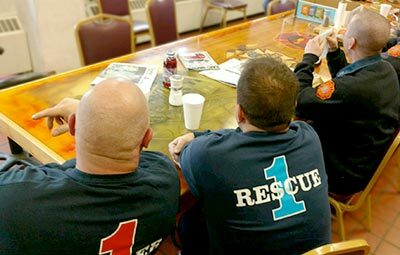 However, through medical and pharmacological treatment and cognitive talk therapy, members can get behavioral health treatment in a caring and supportive atmosphere that understands the fire service culture.